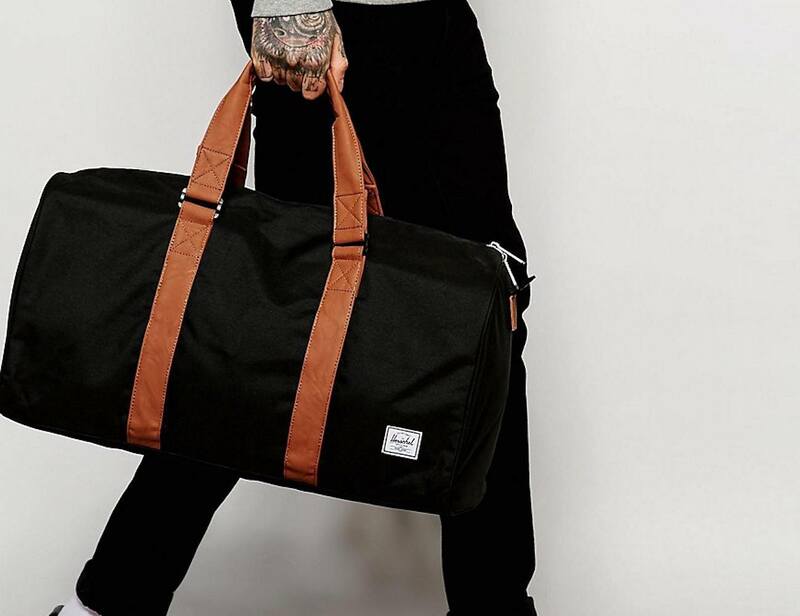 How Much Can You Fit in This Duffle Bag? 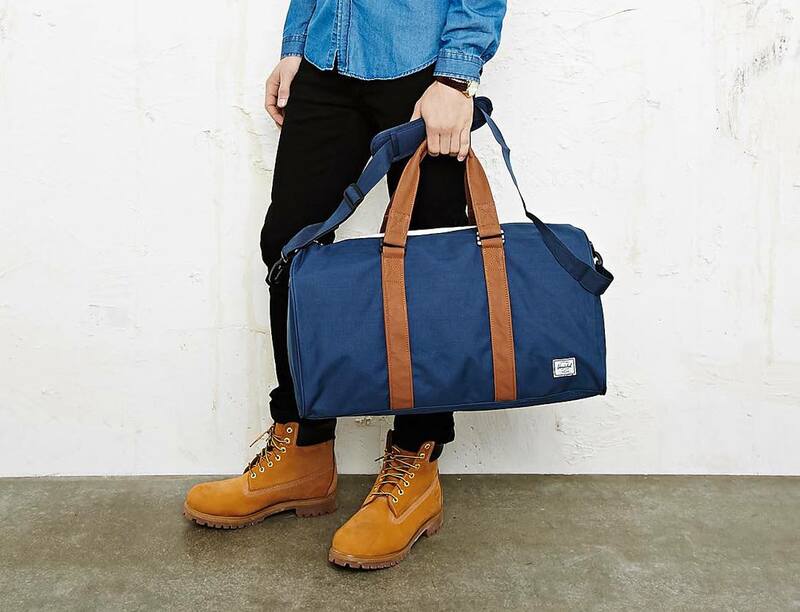 Define your minimalist style down to the bag you carry with the Ravine Duffle Bag by Herschel Supply Co. Offering unmatched storage and timeless style, this spacious bag is ready for every adventure coming your way. 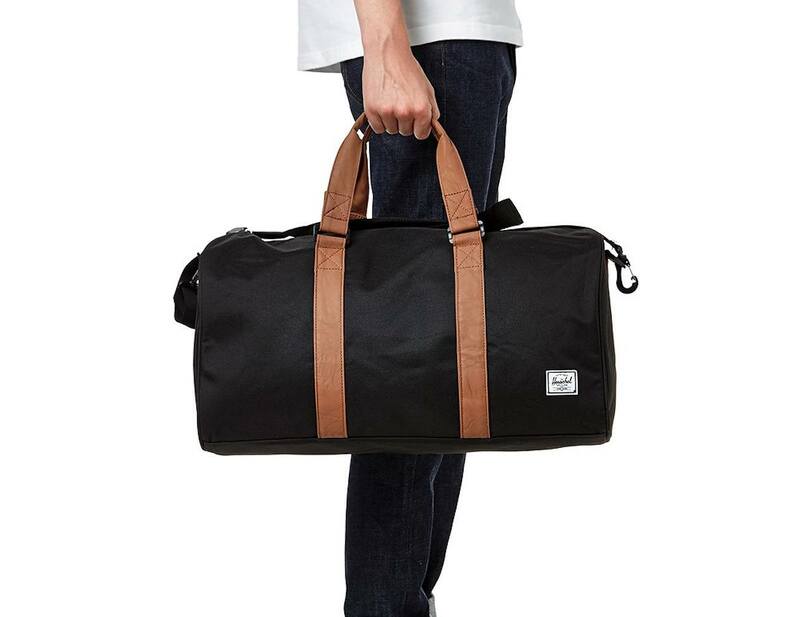 The exterior of the Ravine Duffle Bag is made with a durable polyester and nylon blend. 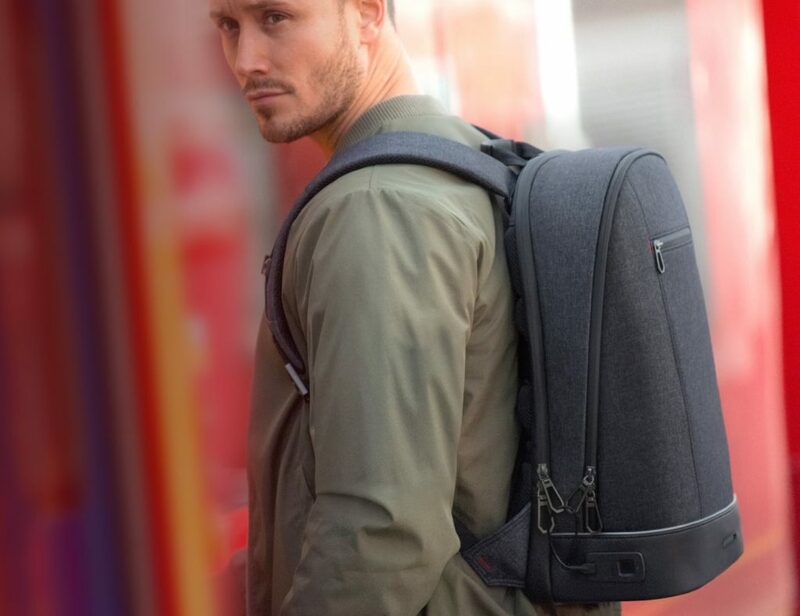 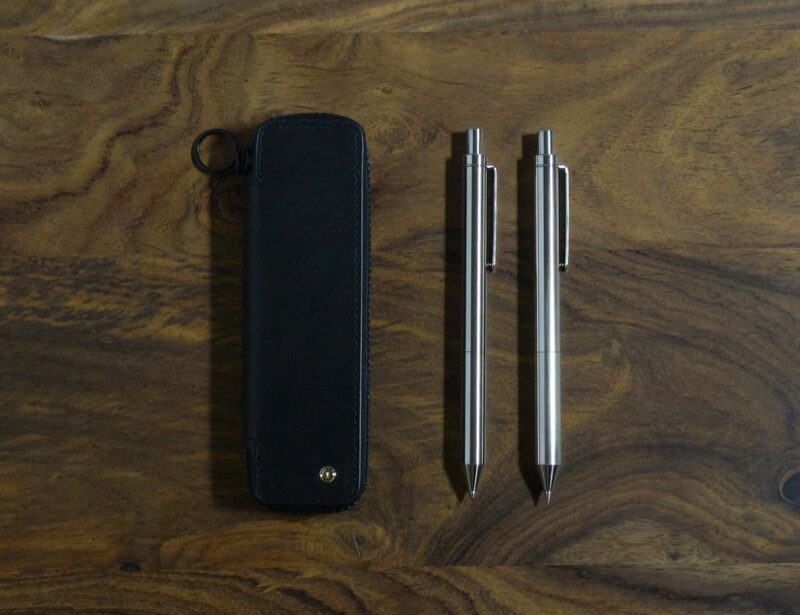 Measuring just under 20 inches long, the sturdy zipper extends the entire length of the bag to give you a full view of your contents inside. 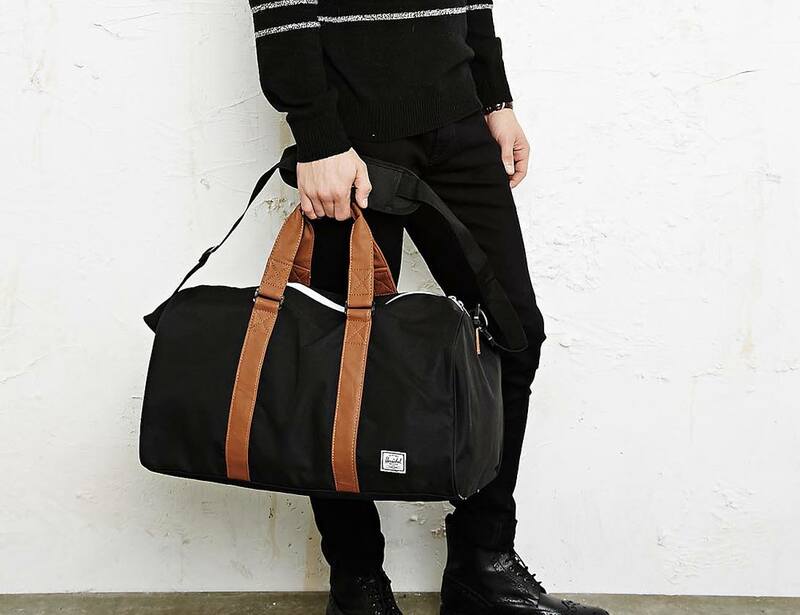 Complete with a classic design, the Ravine Duffle bag has a coated interior lining with a striped pattern and also features a 26-inch drop shoulder strap for a comfortable carry. 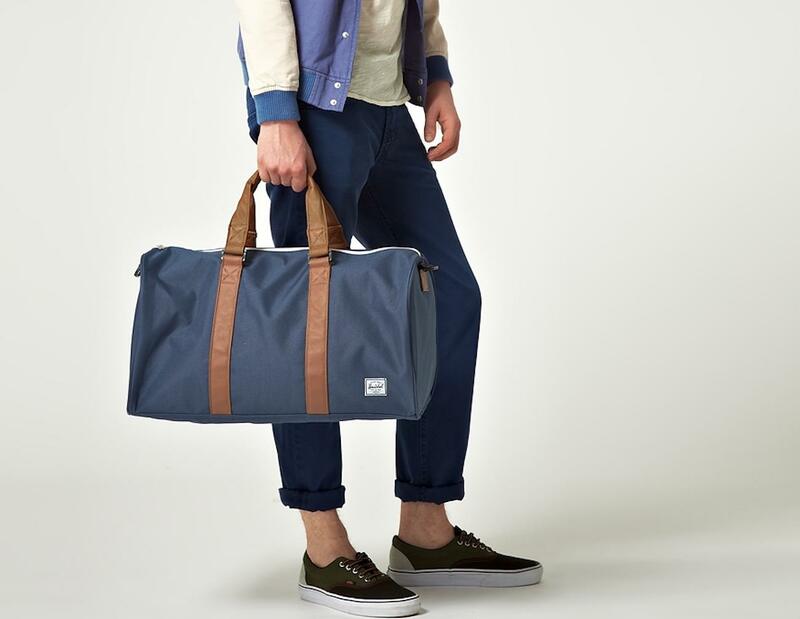 The Ravine Duffle Bag is available in your choice of five color options between the exterior and the hand straps.